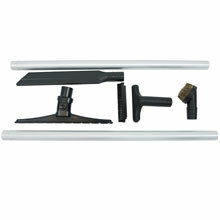 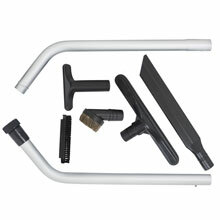 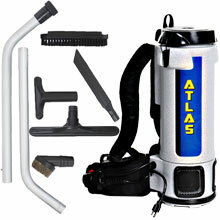 Atlas Backpack Vacuum w/ Standard Tool Kit - 10 Qt. 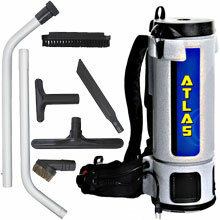 Atlas HEPA Backpack Vacuum w/ Standard Tool Kit - 10 Qt. 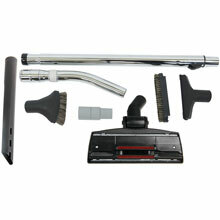 EDIC manufactures the lightweight commercial series of backpack vacuums that are available in 6 quart or 10 quart sizes as well as an HEPA model for ergonomic cleaning.